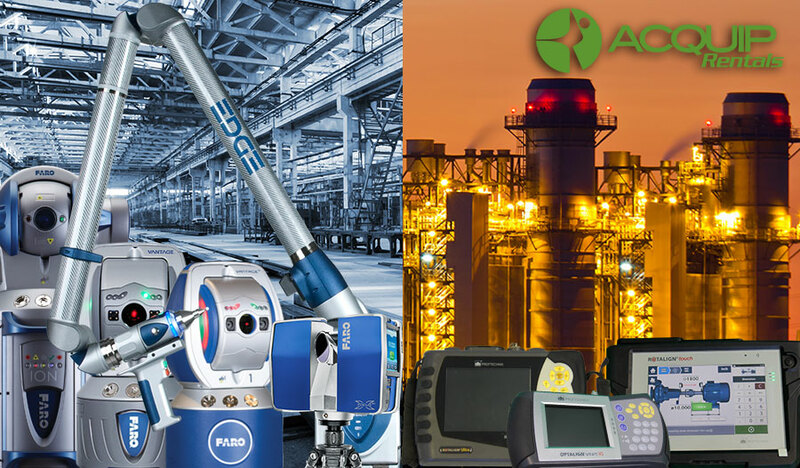 Renting metrology equipment could be a cost-effective solution for your needs and you can benefit from the latest technology offered by ACQUIP. 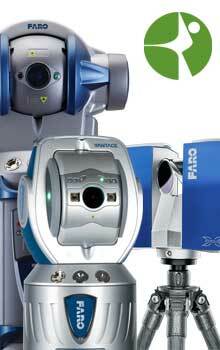 ACQUIP Rentals can be a powerful cost-effective solution for your metrology equipment rentals. You pay only for it when you need it. Not only will the equipment come with a complete set of tools, but it will be fully operational, calibrated and ready to be used. 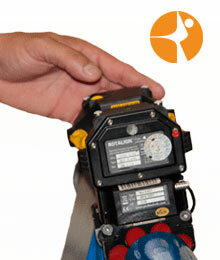 Renting additional measurement equipment is a great idea to back up your team during outages and turnarounds. You will also receive tech support via phone or email. 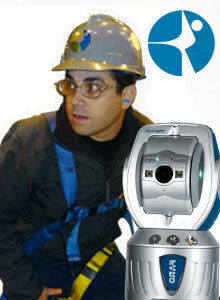 If you need assistance operating the equipment or if you need guidance understanding the results. Domestic and International inquiries are welcomed. We have extensive experience for international shipping process to different countries around the globe, you can be confident and rely on ACQUIP, we will help you to meet your timeframe. Contact us to get your free estimate today! info@acquip.com or call our toll-free number +1 855 227 8471.